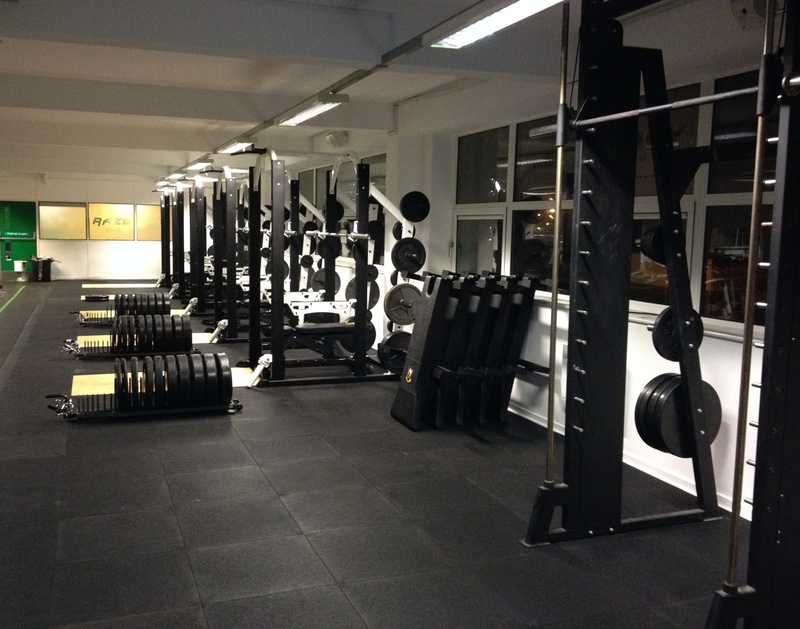 Vital Gym opened a new facility in Arnhem and placed several new Indigo Fitness powerracks and a DuraTrain fitness flooring system. This is a premium fitness floor system, engineered to reduce shock and noise vibrations and protects your concrete subfloor. Note: Photo's from One Performance England.